Permit on the flats can't be beat. 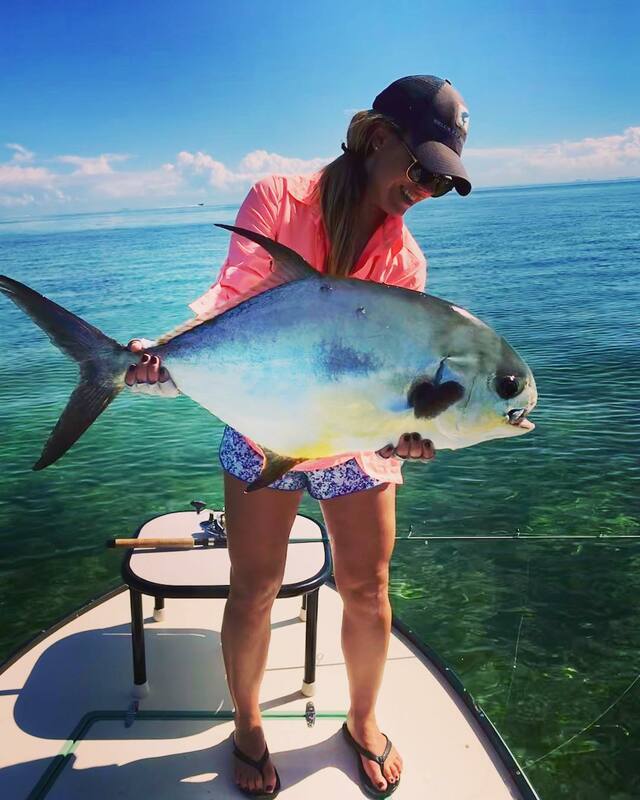 You are here: Home / skifflife / Jake's Pics / Permit on the flats can’t be beat. Permit on the flats can’t be beat. Redfish sliming the new on my boat, they did an awesome job! . . . . . Permit! Yes! I was in a school of tailing permit in Belize. Was on a fly rod and couldn’t get them to take, but pulled two from the school and nearly brought them right to me. Such a hard fish to get, so a really fun one. Love seeing all your fishy photos. Saw you guys at the bait store!!! Wow! That is a monster permit. Cheers B. Nice catch’s ware looks great! @patrickcallea yeah?? Sorry we missed you buddy.. needed a crab for my best chances in just 3 hours.. 🙈 but I hope on fly someday..
loads of personality, I Love it!! !